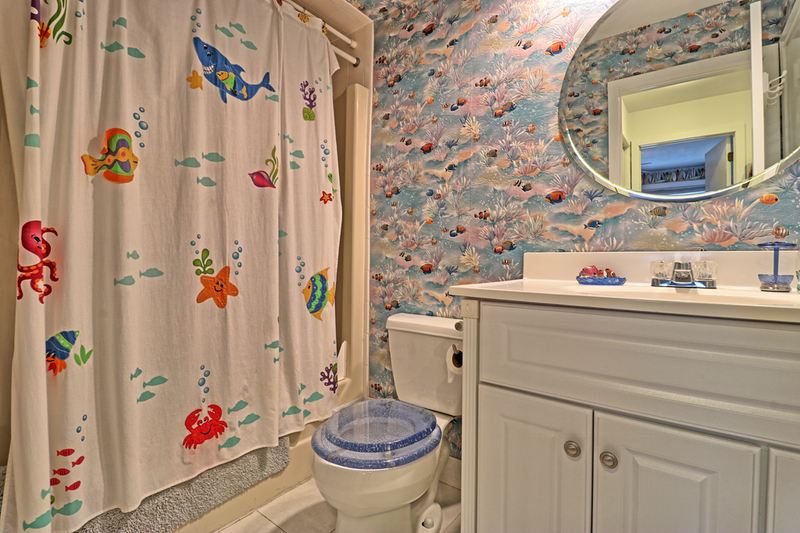 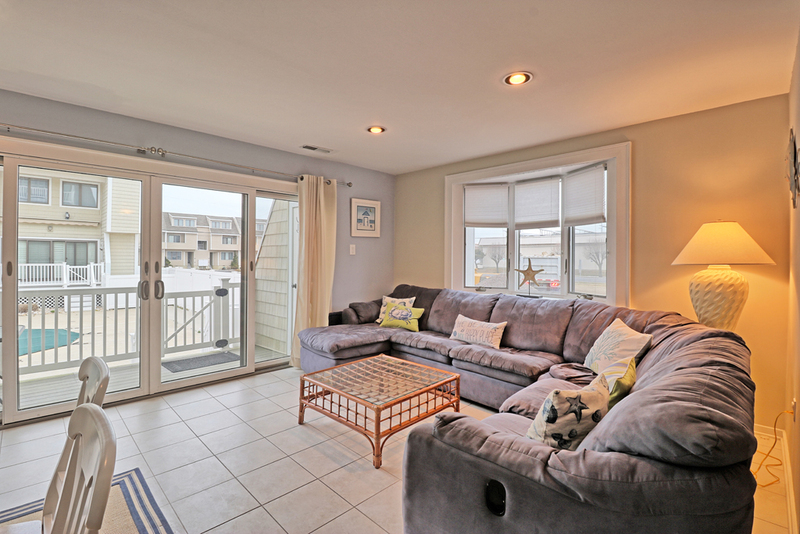 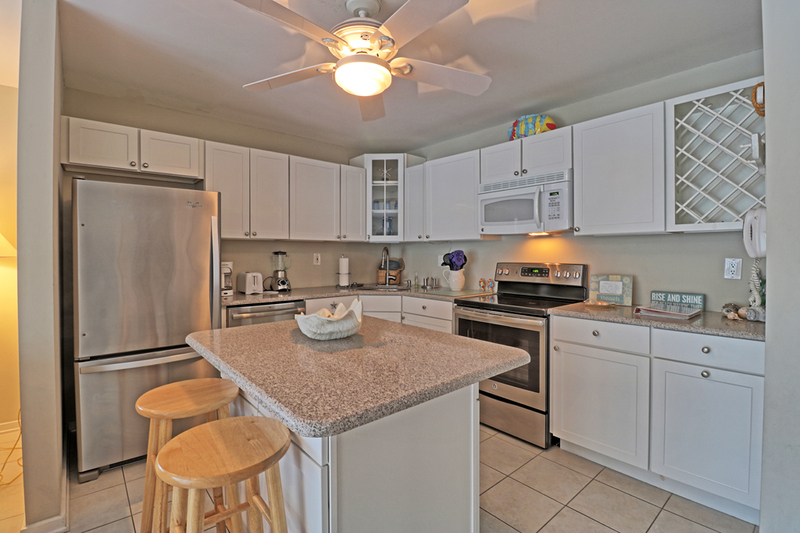 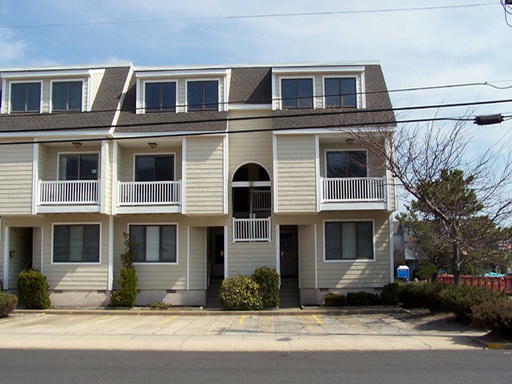 Heron Cove two story, first floor unit located close to beach, bay, recreation field, and restaurants. 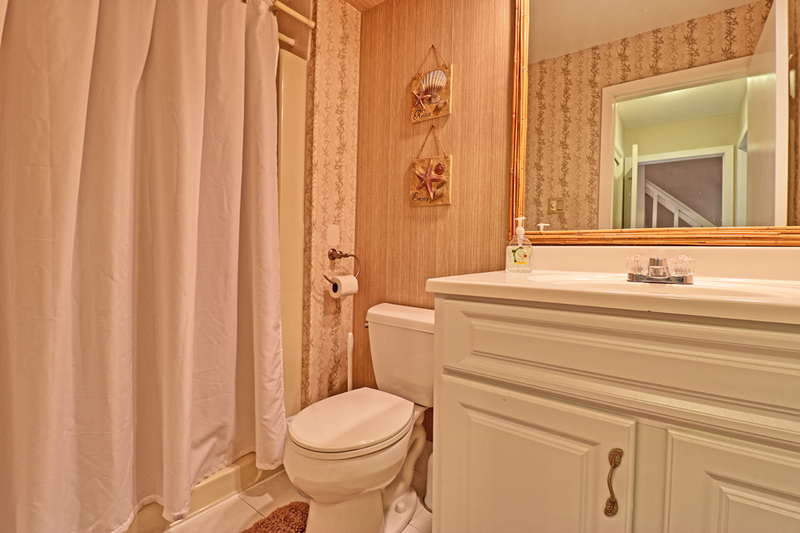 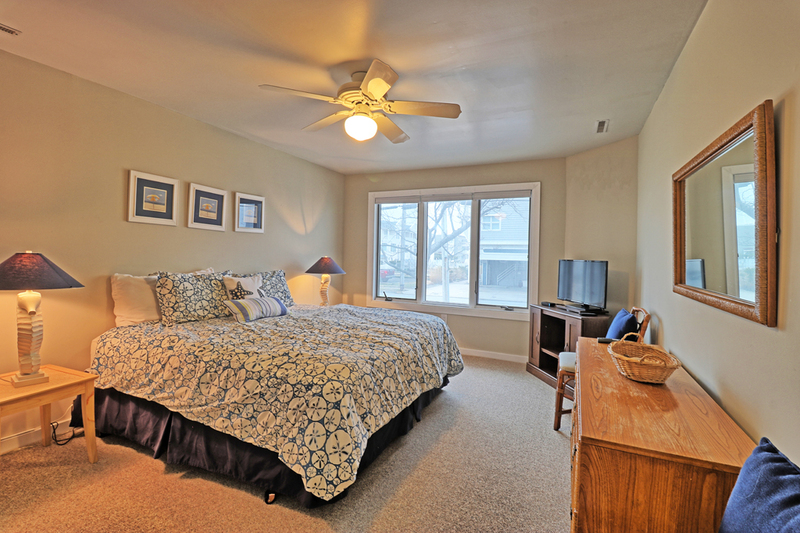 Attractive end unit featuring 3 bedrooms and 2 baths. 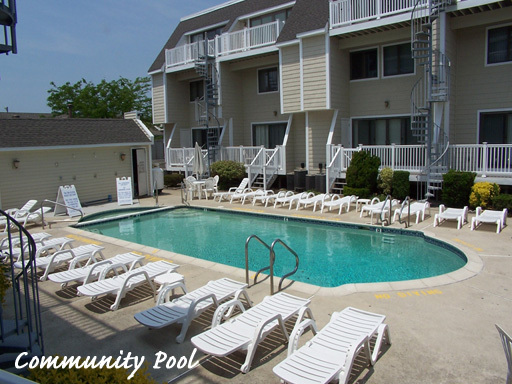 First floor offers living area, kitchen, dining area, master bedroom with king bed, full hall bath, and back porch leading to community pool area. 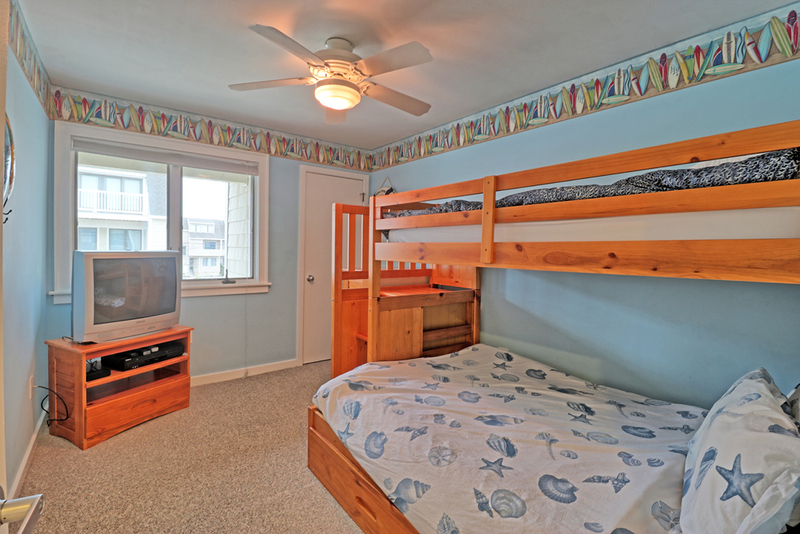 Second floor features bedroom with a queen bed, bedroom with set of bunk beds (1 full bottom bunk, a twin top bunk) and a twin with trundle underneath, and full hall bath. 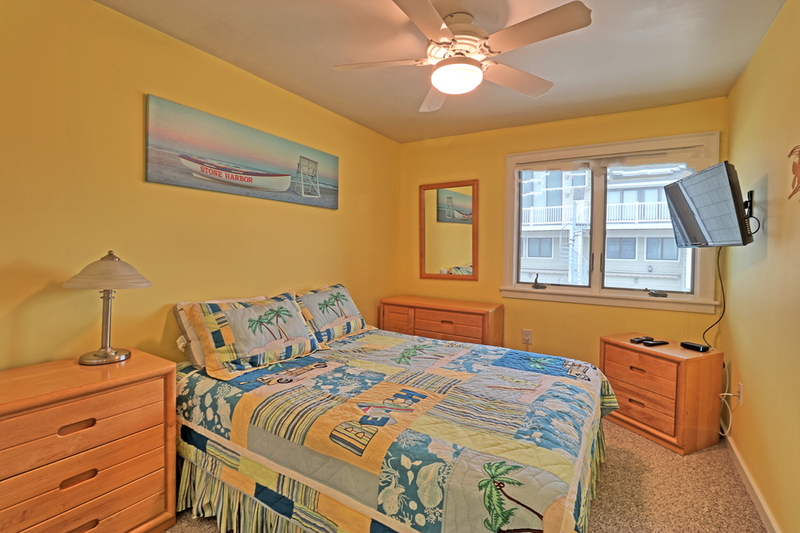 Owner provides cable tv's in all bedrooms, wireless internet access, blender, keurig, regular coffee maker, and iron and ironing board. 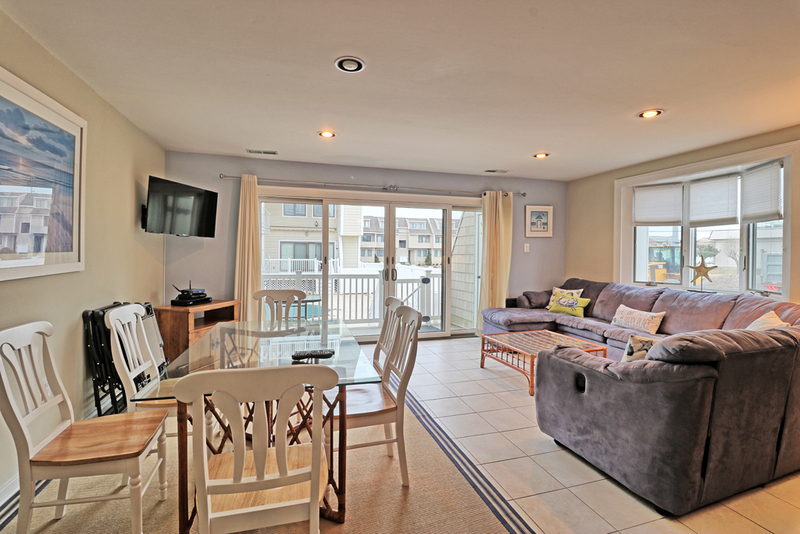 Great place to have a wonderful family vacation.